Mrs. 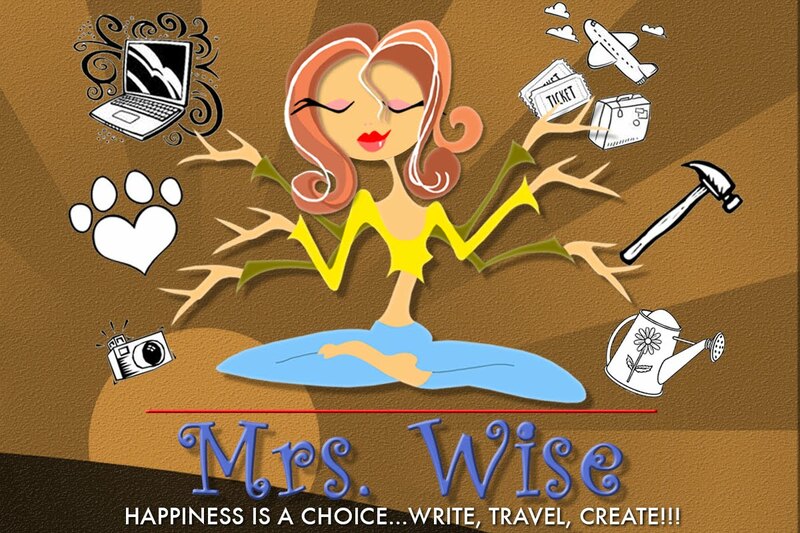 Wise: CHOOSE HAPPINESS.. AND MULTI TASKING TOO! CHOOSE HAPPINESS.. AND MULTI TASKING TOO! Ok, here's the deal. I am a mommy-blogger... notice the hierarchy? 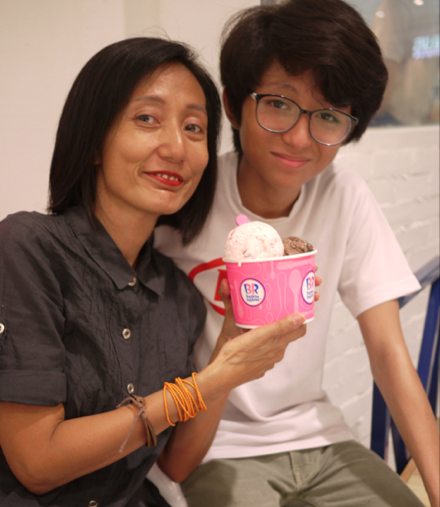 Mommy before blogger... so in dealing with everyday schedule, I am first and foremost a mom. And I am the mommy master multi tasker. I am the kind of person, who commutes to and from work (taxis not allowed, budget destroyer), willing to squeeze in 2-3 more things to be done a.k.a "detours." My typical sked is something like this --- wake up early, clean house, need to finish early so I can ride the motorbike with my hubby up to the village entrance - blogging event, grocery, pay bills, go home. It is simply unacceptable to go out of the house with just one schedule to accomplish. And I did it again. I simply had to go out and buy that long overdue school supplies of my son. 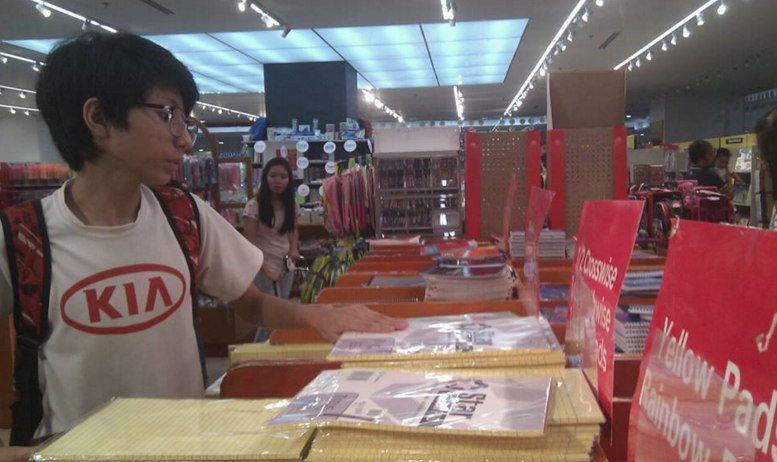 Good thing I have this event invite in SM North Edsa -- so I accomplished 3 things -- bond with my son, buy the school stuffs and attend an exciting event! What an accomplishment! CHOOSE HAPPINESS... X3 WITH BASKIN ROBBINS! 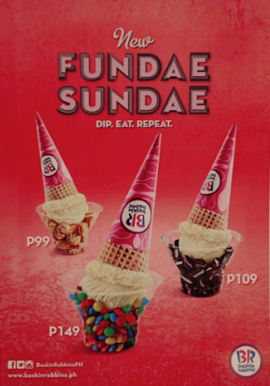 "EENIE, MEENI, MY NI MO"
Baskin-Robbins also has 3 exciting sweet deals for everyone. The world's largest chain of ice cream specialty shops is offering an exciting treat on May 31st with its "Celebrate 31" promo at all Baskin-Robbins shops nationwide. Guests can enjoy any pint, quart or half gallon of packed ice cream at 31% off on every 31st of the month. 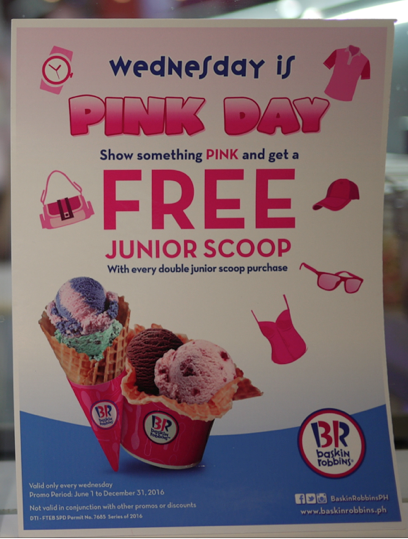 On Wednesday, June 1, Baskin-Robbins will be launching "Pink Day" - the day you get a special treat at any Baskin-Robbins store just by showing any pink item. A pink watch, shirt, earrings, cap, whatever pink fancy you have! 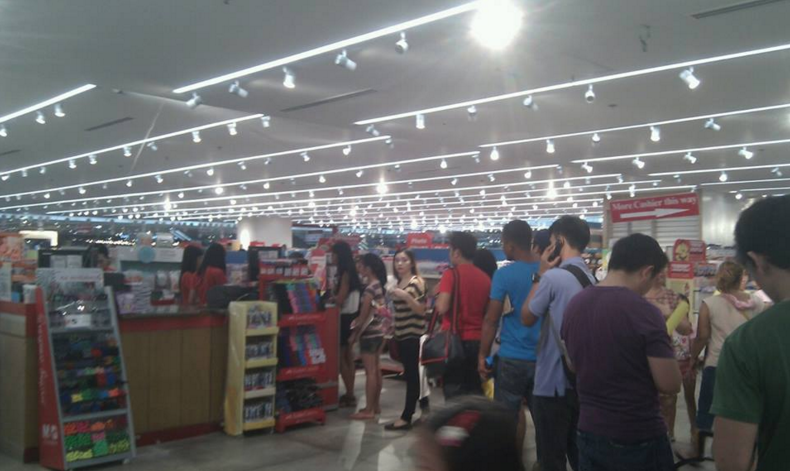 And you can avail of a free junior scoop of any flavor of your choice, with a double junior scoop purchase. What a way to make your Wednesdays more fun! Baskin-Robbins introduces a new fun frozen delight - Fundae Sundae, which is a uniquely playful twist on a classic ice cream featuring a sundae cup full of your choice topping, with an inverted cone of your favorite Baskin-Robbins ice cream flavor placed above it. Fundae Sundae is fully customizable. Choose your ice cream flavor, then choose the dry topping of your fancy (chocolate sandwich cookie pieces, chocolate candy pieces or caramel popcorn). When your delish sundae treat is complete, just DIP EAT and REPEAT! It is up for grabs starting June 1. There's also a new limited edition flavor coming in June -- Raspberry Cheese Louise. A deliciously combined cheesecake flavored frozen yogurt sprinkled with raspberry cheesecake pieces and graham cracker bits swirled with a raspberry ribbon. And the cutest ice cream cakes in town! Mrs.Wise says: it may be a bit too pricey, but hey, once in a while, mommies and kids can splurge a little for that delish ice cream treats!